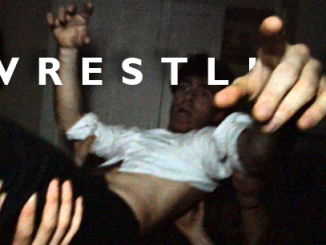 ‘Wrestling’ is the new single from Orlando Seale and The Swell. 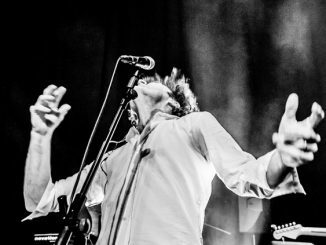 Conceived in a condemned Denmark Street rehearsal room and inspired by the collapsing state of Seale’s own personal life, ‘Wrestling’ pitches us straight into the heart of the fray. Today Orlando Seale and The Swell have shared the video for ‘Wrestling’, directed by Tom Kingsley. Watch below. Alongside the digital release Orlando Seale and The Swell have partnered with Welsh chocolate company, Nomnom, to produce a special edition Halen Mon sea salt song-bar inspired by ‘Wrestling’. The wrapper will feature work by illustrator Oh Bones, as well as a lyric sheet and download code for the single. Check out our recent interview with Orlando HERE.